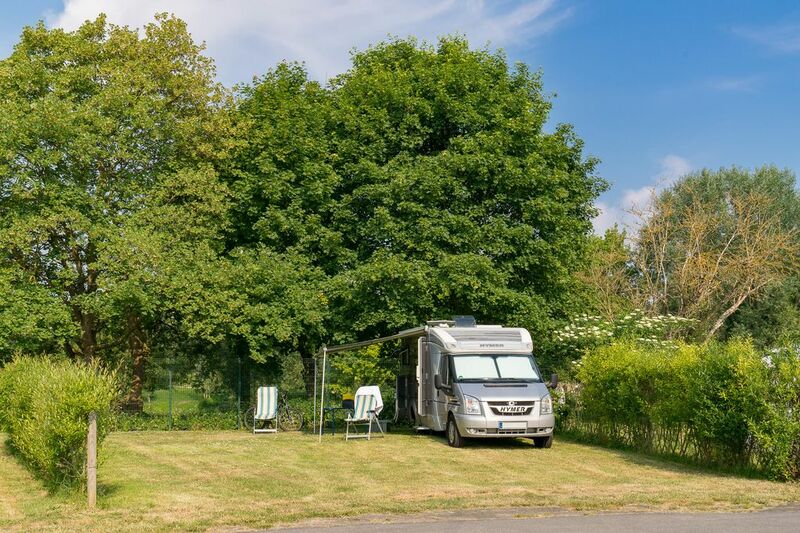 Settle yourself comfortably on one of our campsite pitches and make the most of its naturally green setting for your new home away from home! Relax and discover all the surprises in store for you during your family stay close to nature at Paris Maisons-Laffitte! Not to mention the fabulous convenience of having your own water connection and electric hook-up for your tent, caravan or campervan, directly on the pitch!